Nothing is better on a rainy day than a bowl of warm home cooked stew! 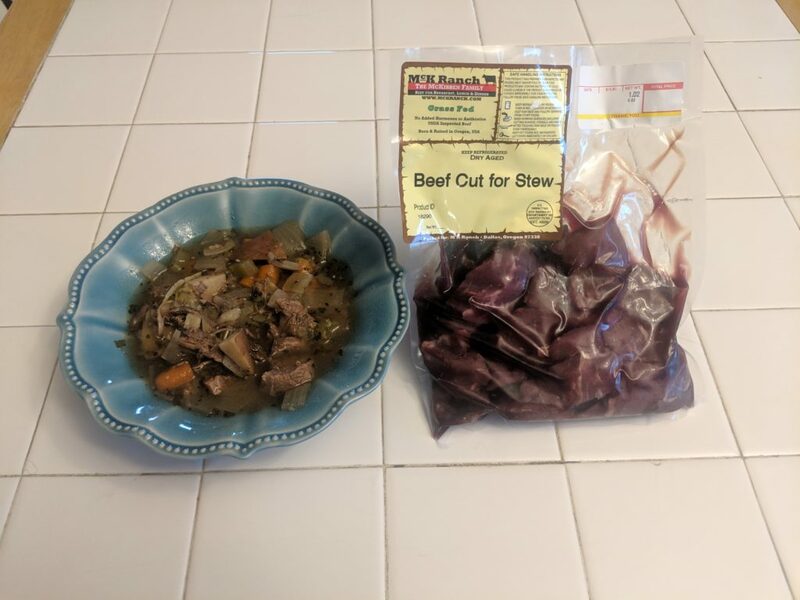 Stew is such a simple thing to throw together, and a great for cleaning your vegetable drawer out. Simply chunk the vegetables up to your desired size and throw them in a crock-pot. If you would like you have the option to flour the stew meat and brown it in a pan for 5 minutes or so. Either way, throw it in the pot with all your veggies and add in the beef broth. I usually add in salt, pepper, minced garlic, parsley, and basil. I cook on low for 8 hours.